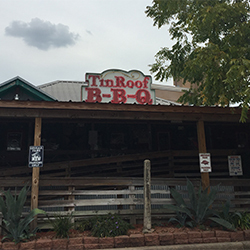 Tin Roof BBQ is located off Hwy 59 in North Houston in Atascocita. 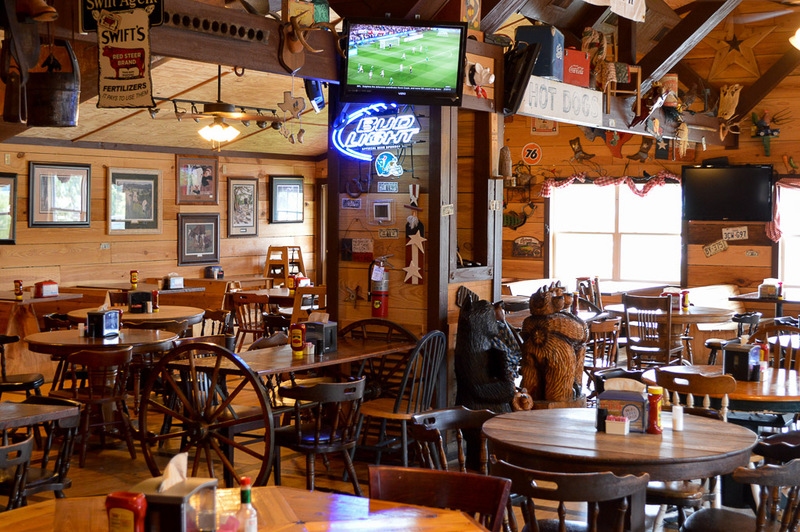 Anyone living in the area is very familiar with this large family establishment. 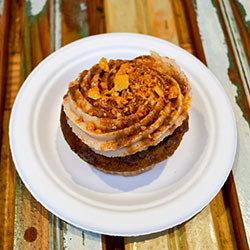 Owners Ronnie and Nancy have been at it since 2001 and I am sure glad about that! 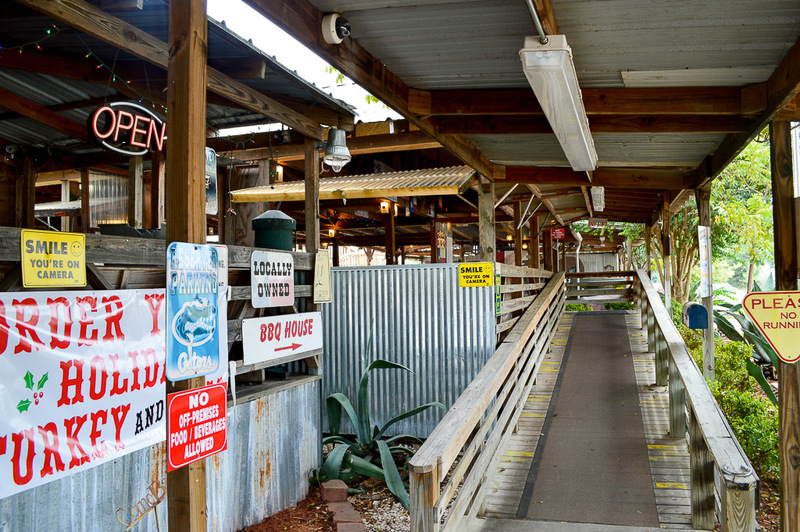 After many recommendations, it was finally time to come and check this ‘ole BBQ spot out. The rest is history, as they say! 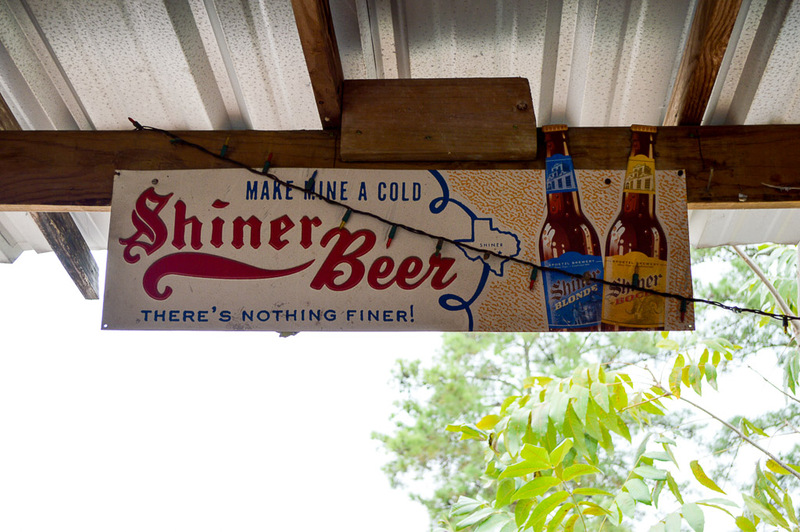 As I walked up to the restaurant, I could see that this was not just some old Texas BBQ joint, but so much more! 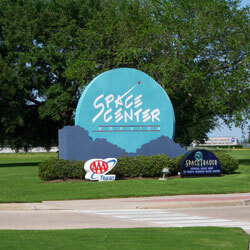 This place is massive! 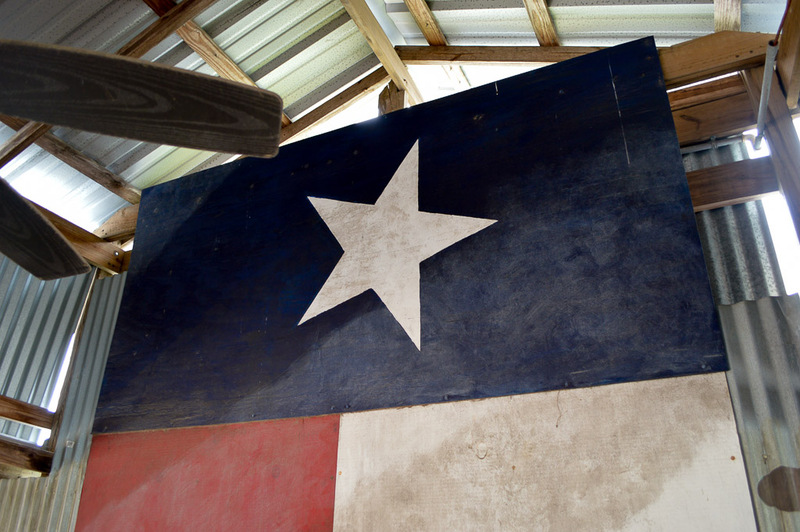 I love the Texas artifacts and signage as it reminds me of just where I am… that is if the smell of smoke bellowing out didn’t do that for me already! 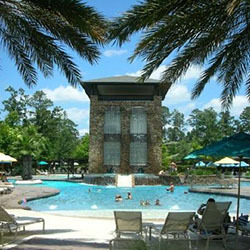 There’s a large play area for kids, a number of shaded decks, and even a full stage where they feature live music every week. I gotta come back for that! Inside there are a couple more dining areas for those looking for a little A/C. After making our rounds and seeing all the cool stuff they had on display, we sat down and got ready for a real Texas BBQ feast. 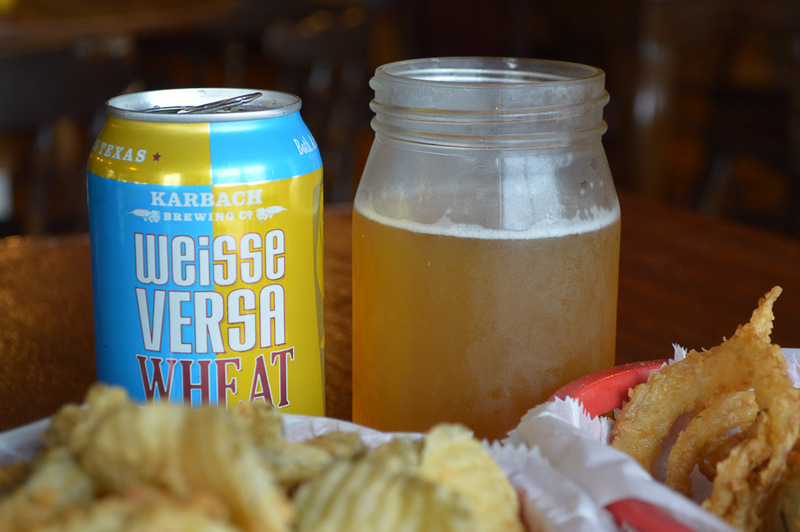 You know I ordered a couple of Top Texas Craft Beers, Karbach Weisse Versa Wheat, to be exact. We started out with a couple of apps. 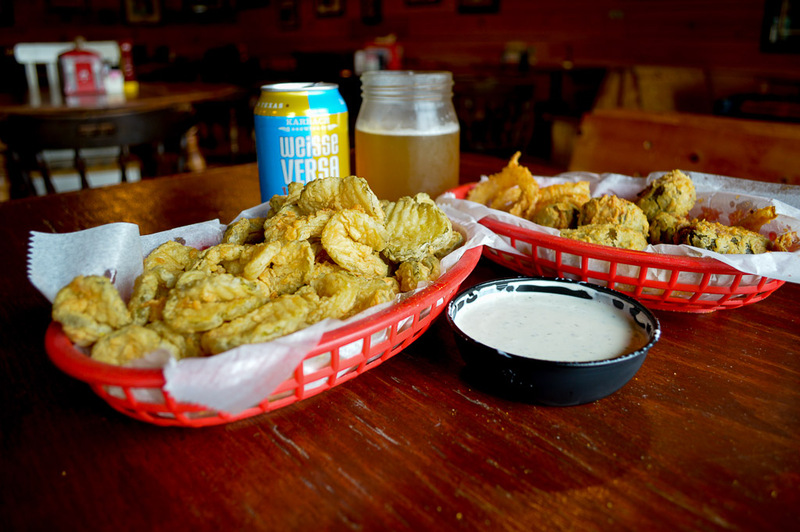 Two items grabbed my attention: the Fried Pickles served with ranch dressing and Armadillo Eggs on a bed of Onion Rings. 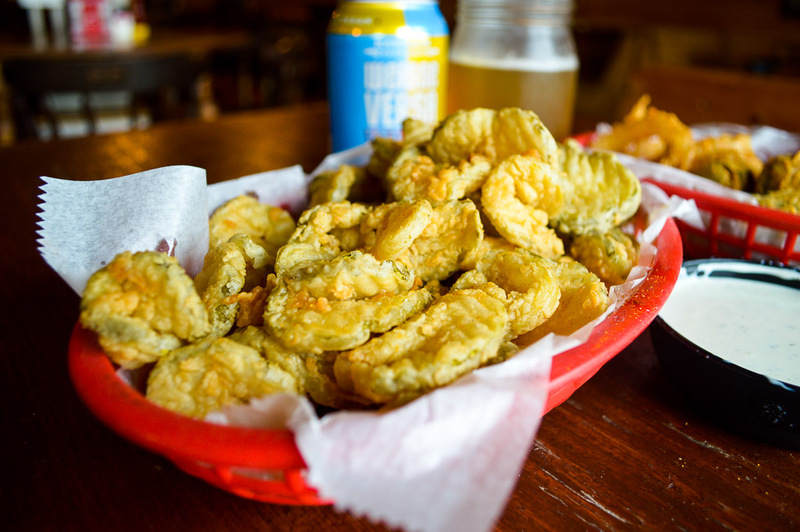 The Fried Pickles came out golden brown as you can see in the photography. When dipped in ranch it’s the cat’s meow – an awesome mixture of dill and cool ranch. Ha! You can’t eat just one… I didn’t even try. And, if you’re not familiar with Armadillo Eggs then you probably aren’t from these parts. 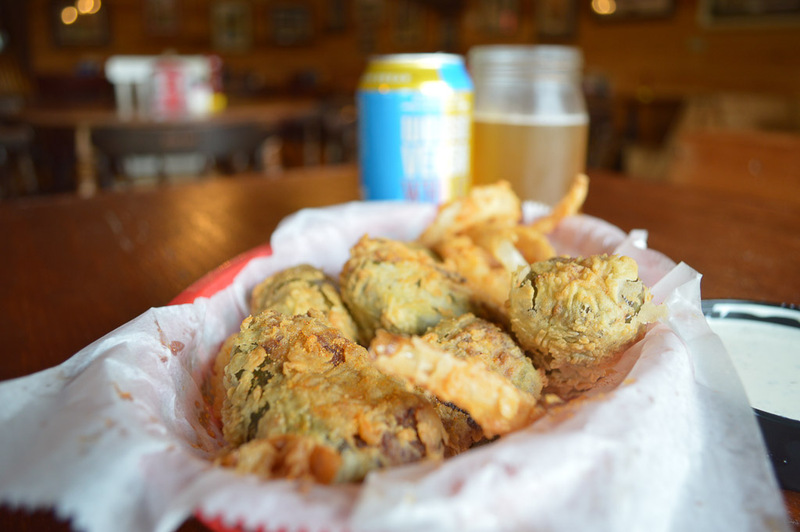 An Armadillo Egg has variations, but one of my favorites is the way they do here at Tin Roof BBQ – jalapeno peppers stuffed with chopped beef and deep-fried. Incredible to say the least! I’d be fine eating them as a meal but that would be doing a disservice to the fine people here at Tin Roof. 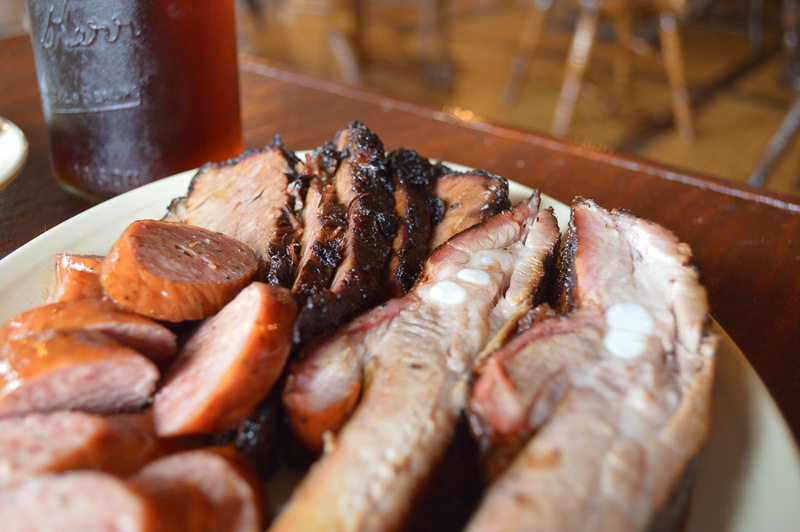 Slow-cooked brisket (14 hours, to be exact) and other meaty goodies are on the agenda. 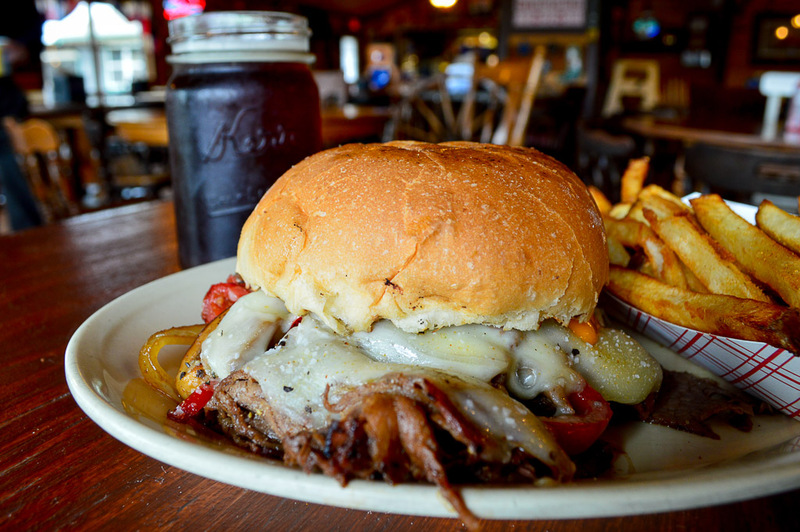 One awesome menu item at the Tin Roof BBQ is the Texas Cheese Steak Sandwich. 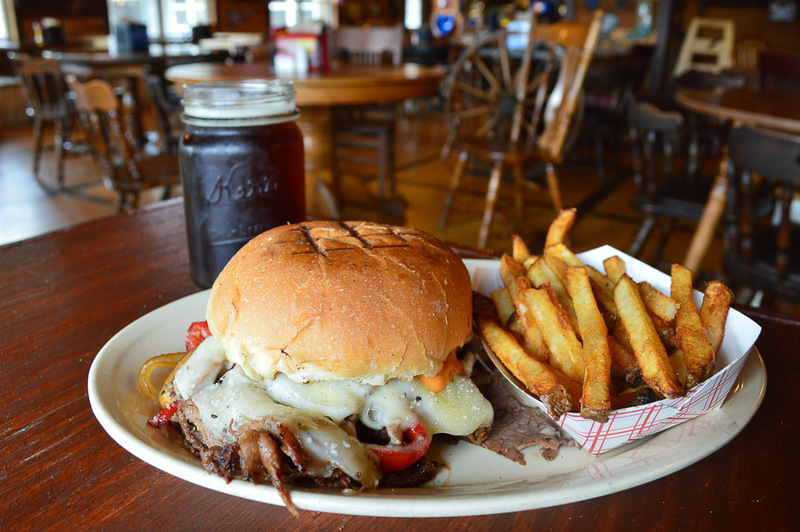 Similar to a Philly Cheese Steak, the Texas Cheese Steak is thinly-sliced sirloin, melted Provolone cheese, onion, bell pepper, and mushrooms topped with Thousand Island dressing. Insane! Now, I can’t with good conscience send you off to a BBQ joint and ask you to get a cheese steak, can I? 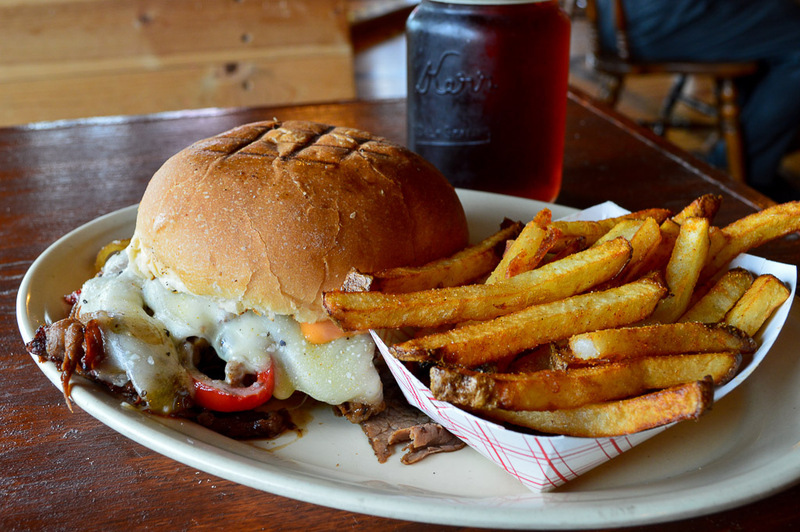 Well, I am not one for boundaries and it is a Texas Cheese Steak… so, uh – yeah! This sandwich is unique, full of flavor and outright great! 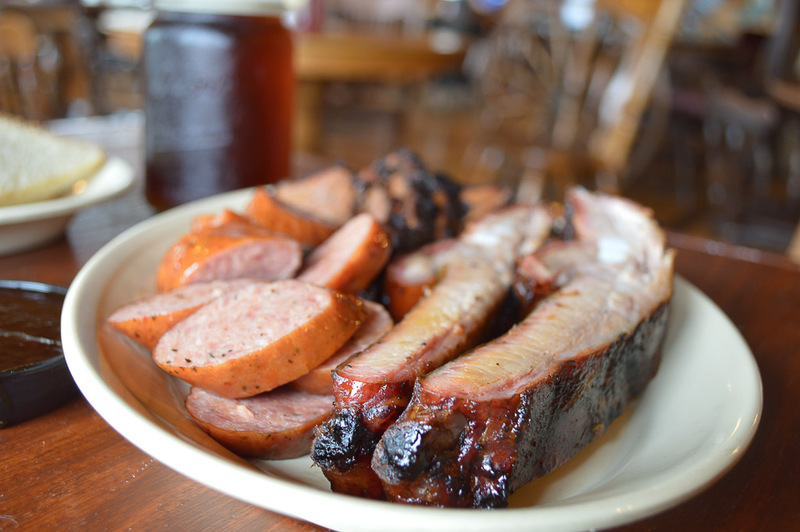 The perfect answer is to share it along with a Three-Meat Plate so you get the best of both worlds! The Three-Meat Plate, known as The Tin Roof, was amazing! 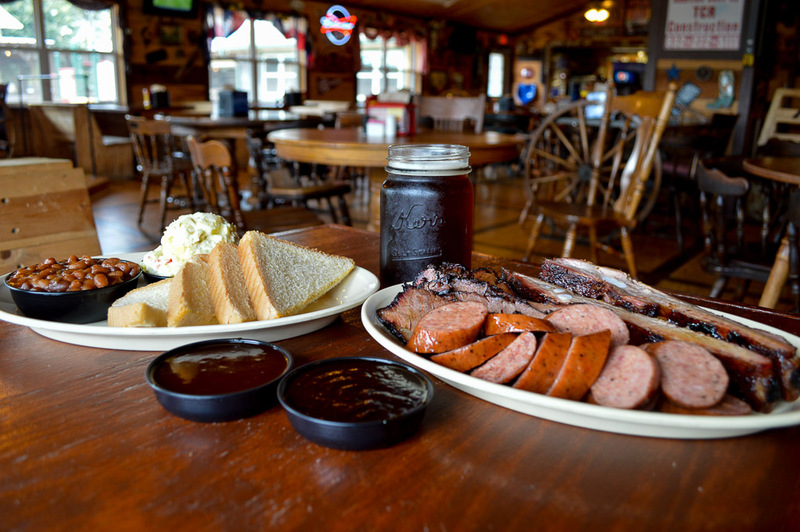 We had chosen smoked sliced brisket, smoked sausage and smoked pork ribs as our meats. They were served with two homemade sauces – BBQ and Smoked Chipotle BBQ. 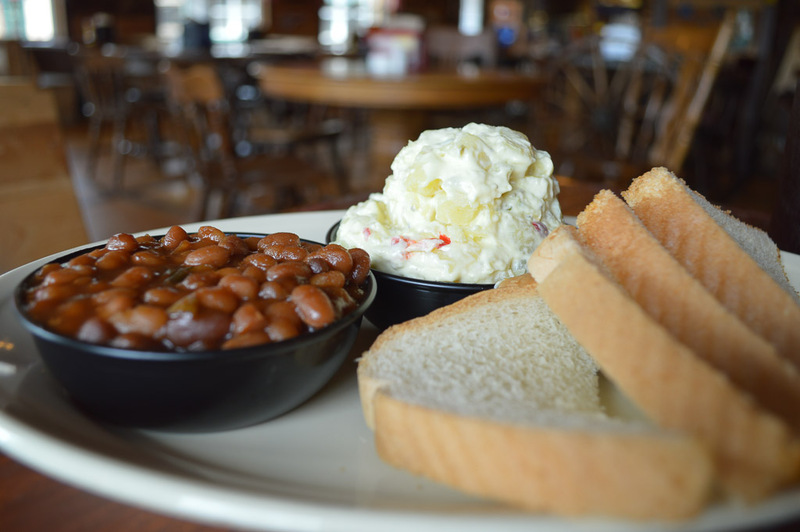 This major league meatfest came with Homemade Baked Beans, Homemade Potato Salad and Toast. My favorite two meats were the slowly-cooked brisket – with just that perfect amount of smoke – and the juicy ribs! To be honest with you, with my eyes bigger than my stomach, I could only take a few bites of the sides, but both were very good! 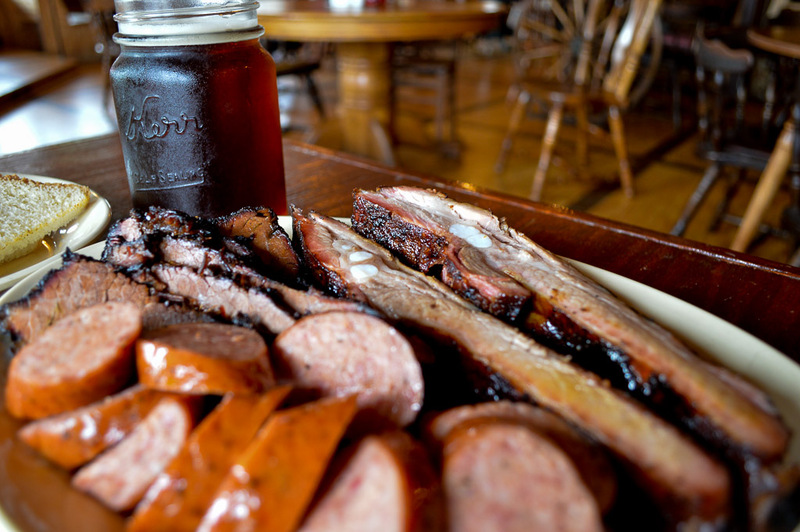 I gotta say… I really like BBQ. Ha! Shocking. 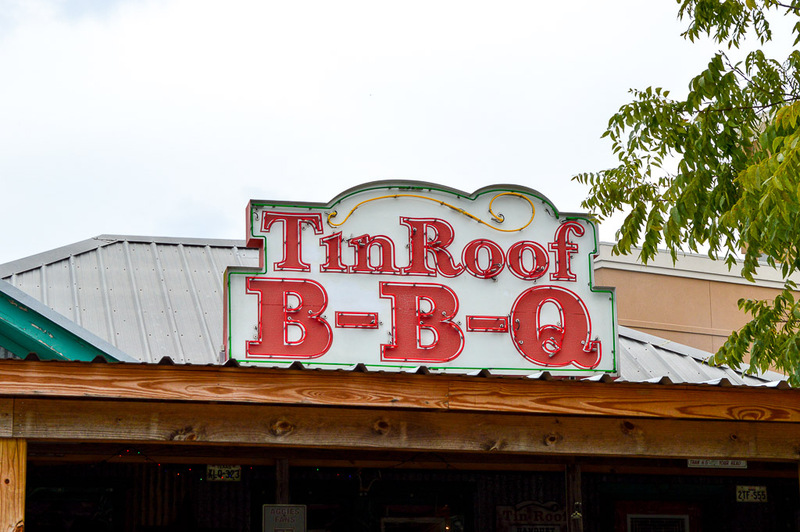 I also gotta say I really like the BBQ at The Tin Roof in Atascocita. 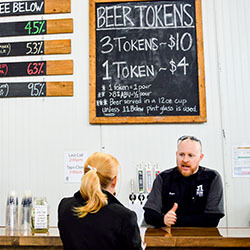 Everyone has an opinion on the best Texas BBQ, but I think most all of ‘em have their place – just like with Top Texas Craft Beer. Well, I found the perfect place for this BBQ and it is right in my very full belly! 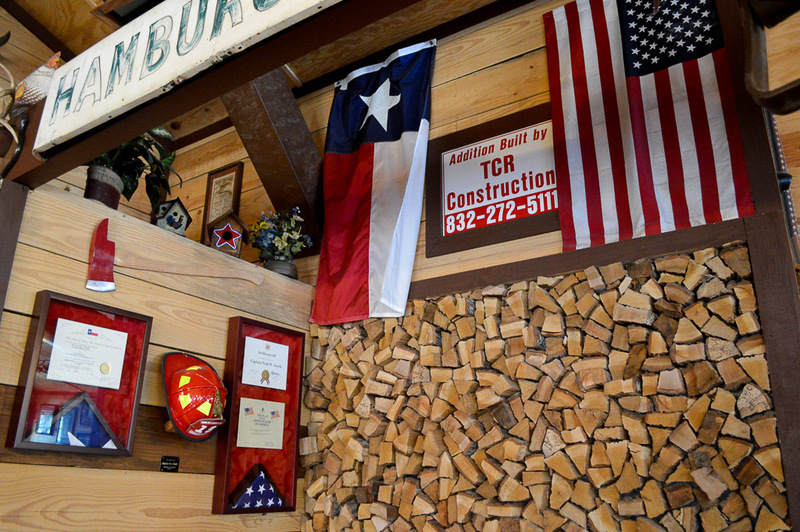 Houston has great selection of BBQ restaurants and that is a fact. 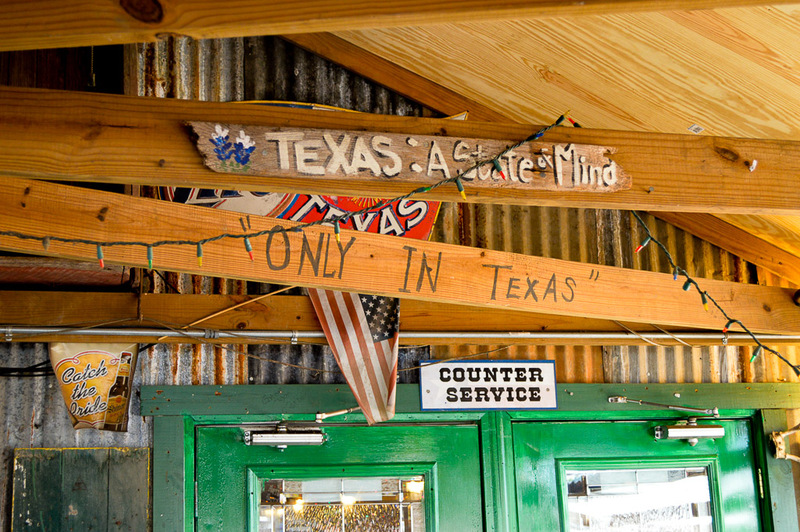 I can tell you, though, not many have the environment you experience here at Tin Roof BBQ. 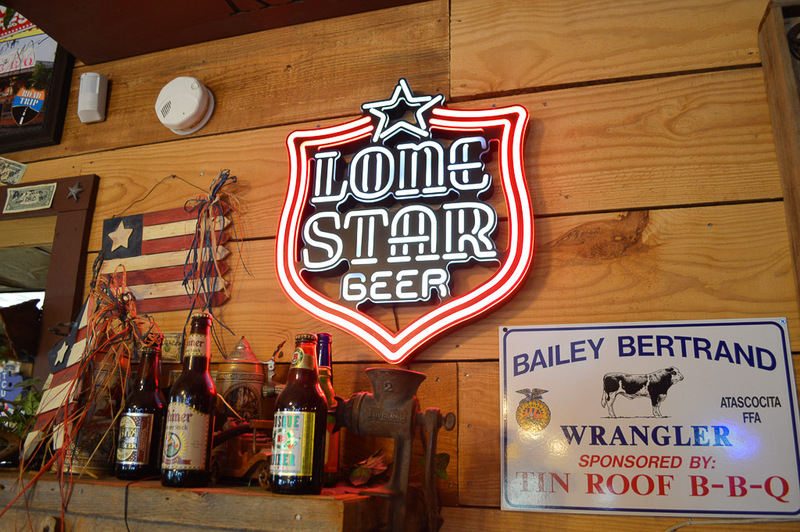 Not only is the food absolutely outstanding, but with the kids off having fun in the play area, you get a chance to spend time with friends and family discussing the important things in life … like exactly how long should a brisket be cooked. Ha!